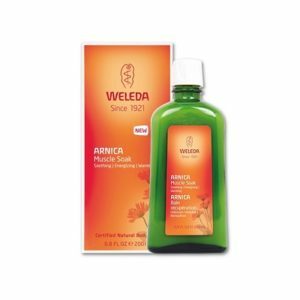 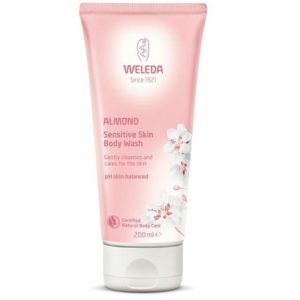 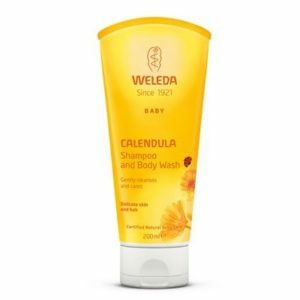 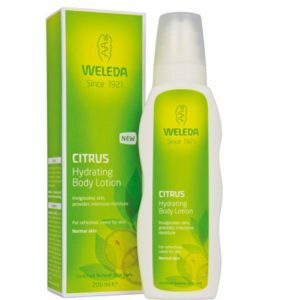 Weleda started in 1921 as a pharmaceutical laboratory, with its own plant garden, today it is a world-leading manufacturer of certified natural personal care. 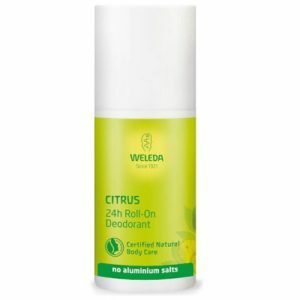 Weleda Citrus 24hr Roll on Deodorant is an easy to apply roll on deodorant with natural lemon. 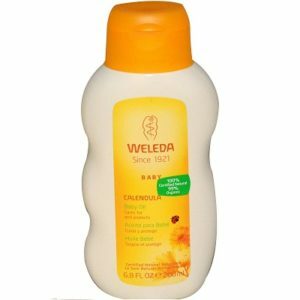 Lift your spirits with lasting lemon freshness without aluminium salts. 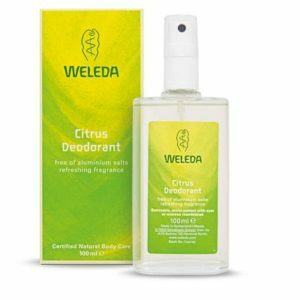 All-natural freshness to neutralise body odour. 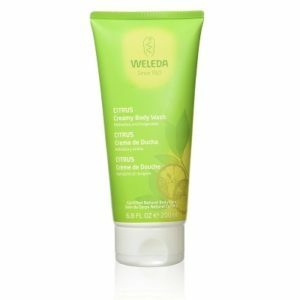 The fresh fruity fragrance revitalises and enlivens the senses - an ideal start to the day!